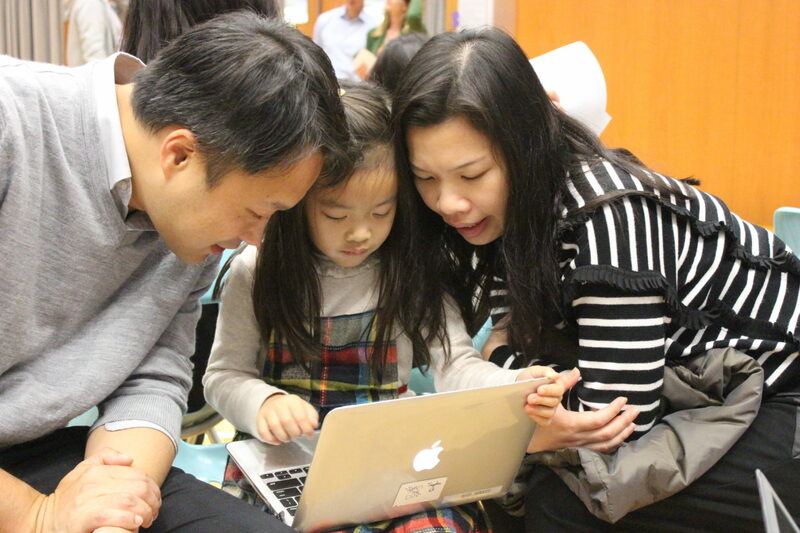 Thank you to the families who came along to our First BHS Family Makeathon day. 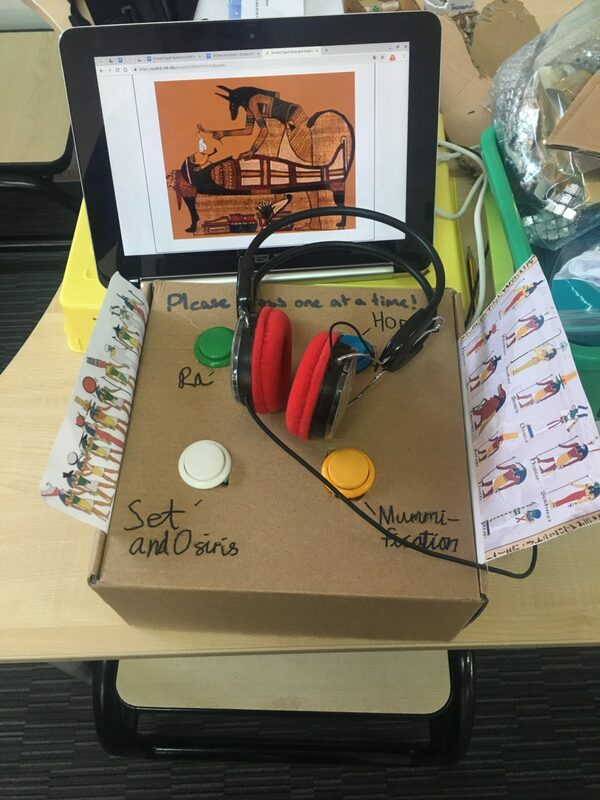 The families were tasked to create something that would improve someone’s wellbeing. We were very impressed with the imaginative ideas the families came up with. 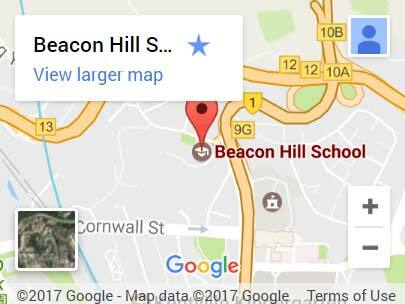 You can see a video of the day on the Beacon Hill School Facebook page. 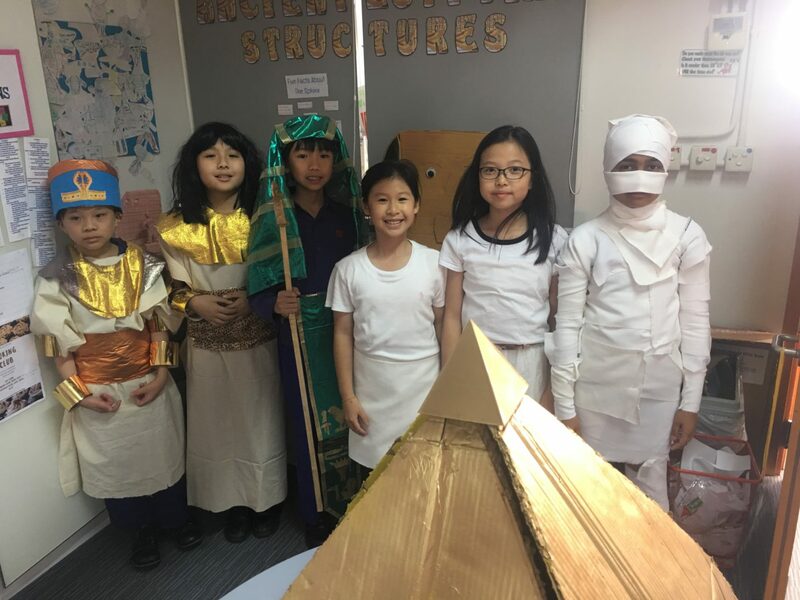 Thank you to Mr Lowe and Miss Mak for organising this wonderful opportunity for parents and children to learn and create together! Well done to the Year 2s on a fantastic Sharing Day. 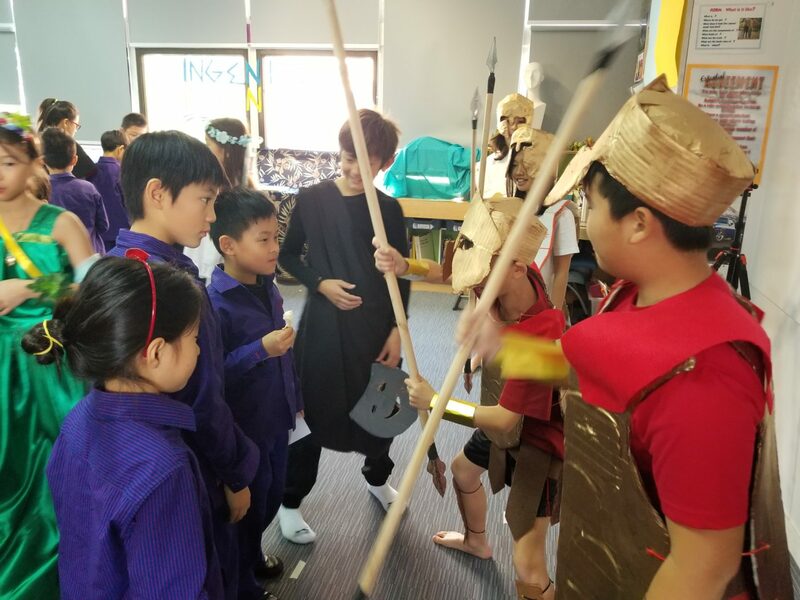 The children were enthusiastic and excited to share their learning about their celebrations unit of inquiry and demonstrated their expressive arts skills through song, dance, drama and clay. Click HERE for more photos. 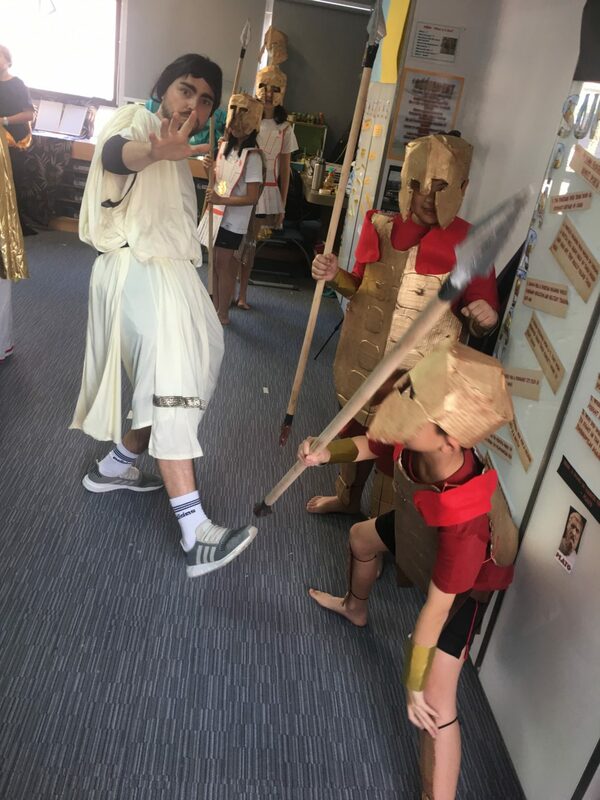 Year 6 have been working tirelessly this week to prepare finishing touches to their Living Museum displays. 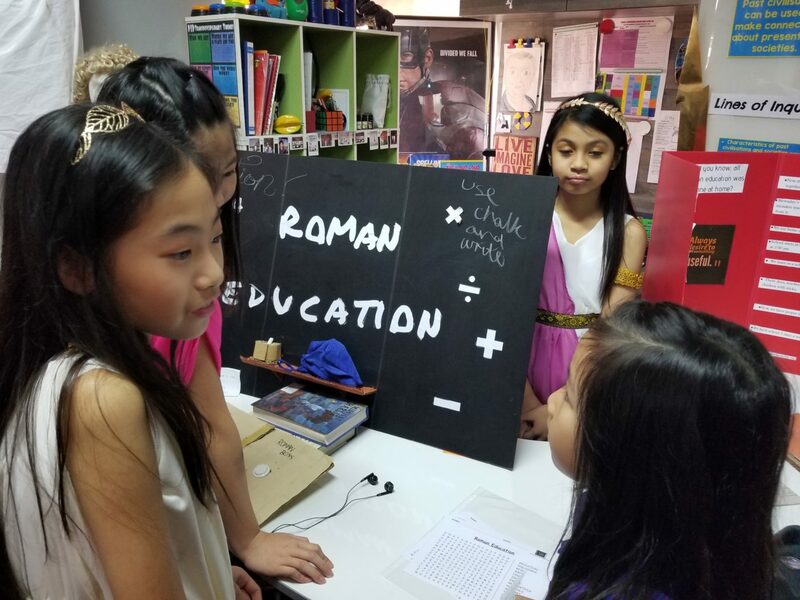 The children worked in groups to research and present their learning. 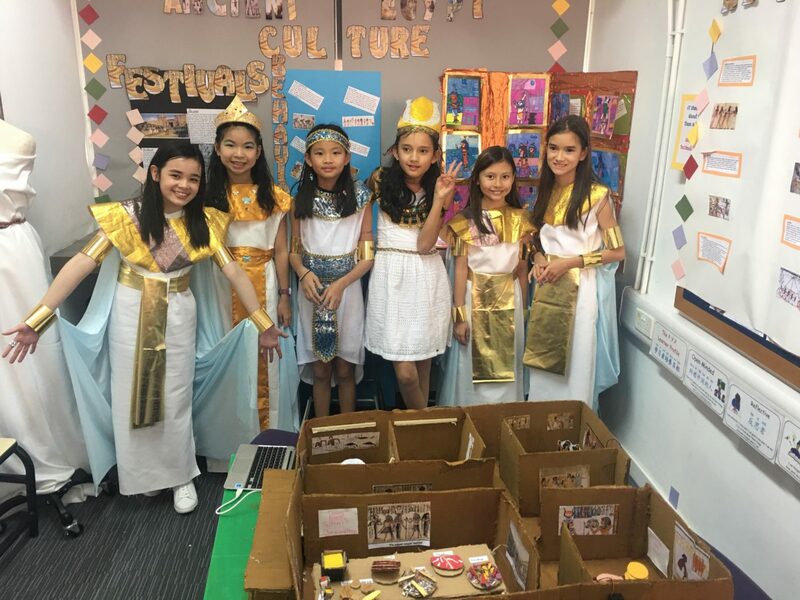 As well as designing and making, the children have done a fantastic job at sharing their new learning of their chosen civilisation aspect. 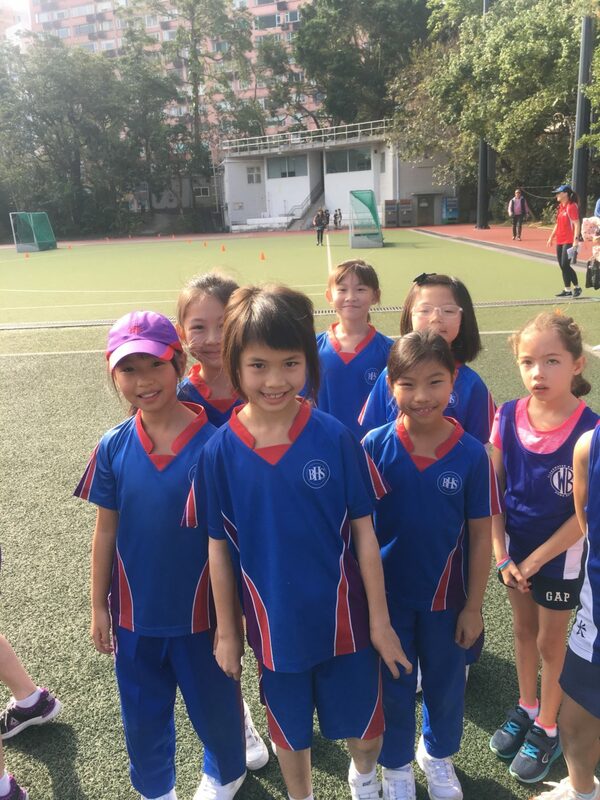 There was an exciting atmosphere around Year 6. 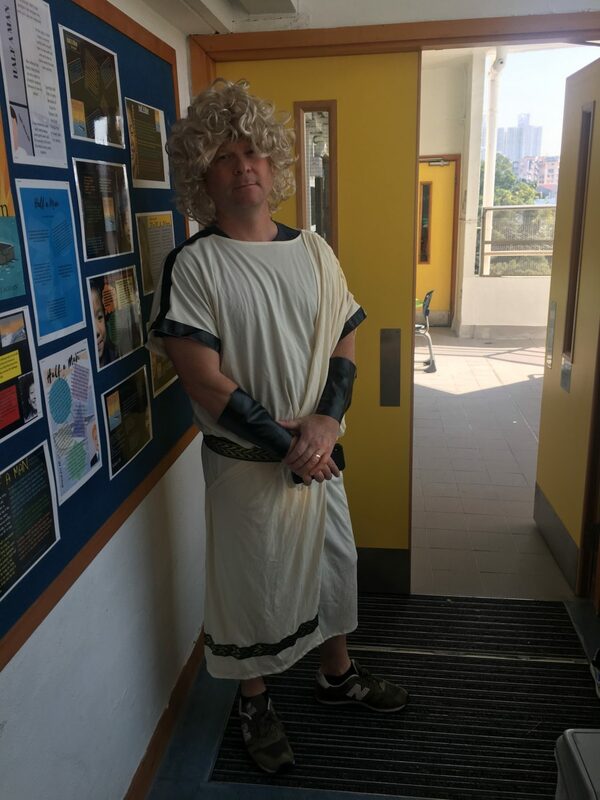 I along with other members of the Senior Leadership and Year 4s were taken through the living museums. The children looked amazing and were very knowledgeable, answering all our questions. 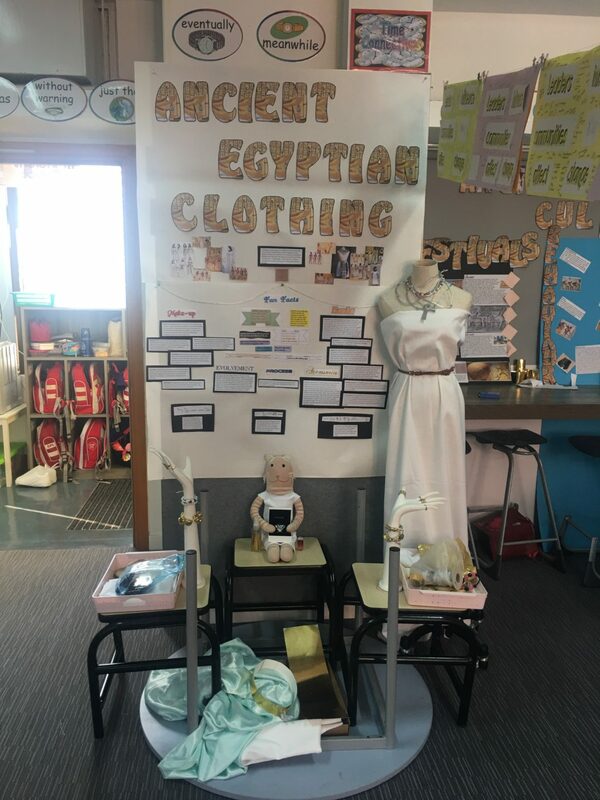 There was a wide variety of interactive displays to engage the audience A huge well done to everyone for all of their hard work, original ideas and designs and a thank you to all of the parents who were involved in costume making too! 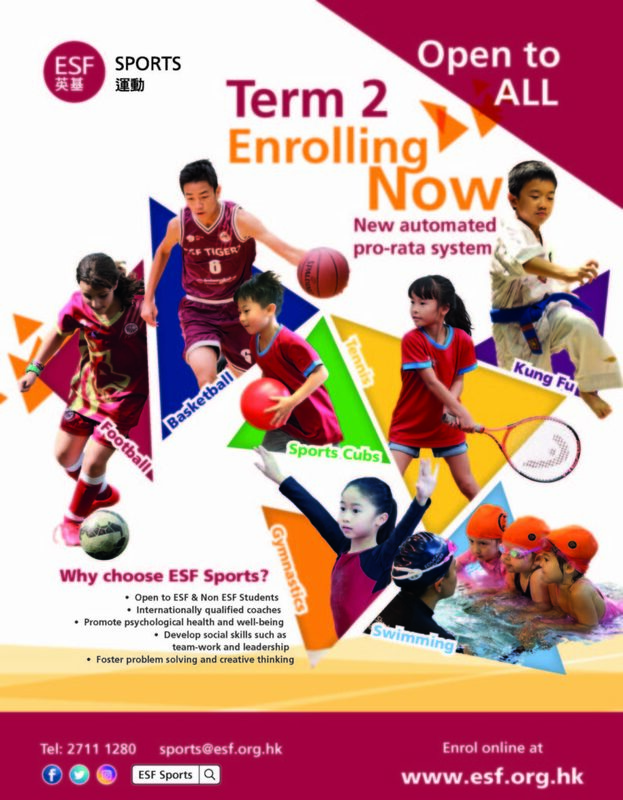 We are looking forward to the various activities we have happening next week to mark the Chinese New Year celebrations. 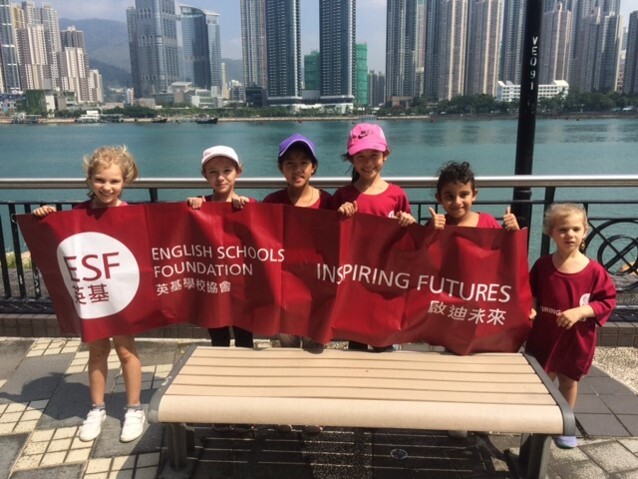 Our Year 1 and 2 students are looking forward to their Dim Sum and Flower Market trip! On Thursday evening, there will be a Chinese New Year Performance for families of performers only, due to limited space. 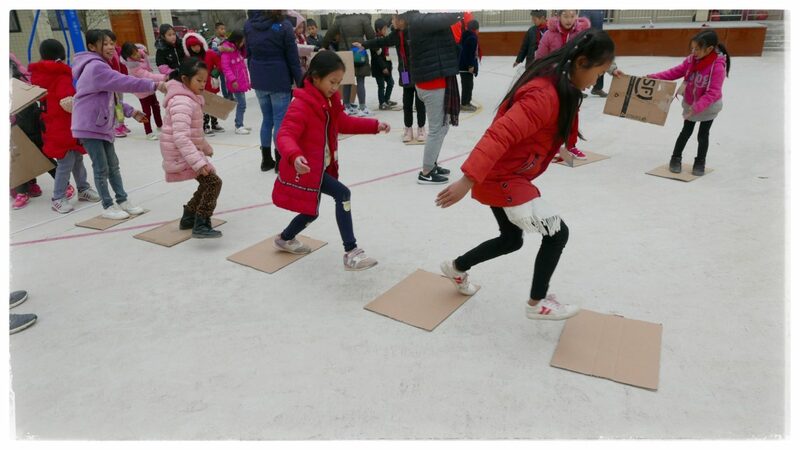 Then on Friday, the children will get to experience a range of Chinese Cultural Activities such as Chinese Brush Painting, Tai Chi, Dance and the Art of Chinese Tea. 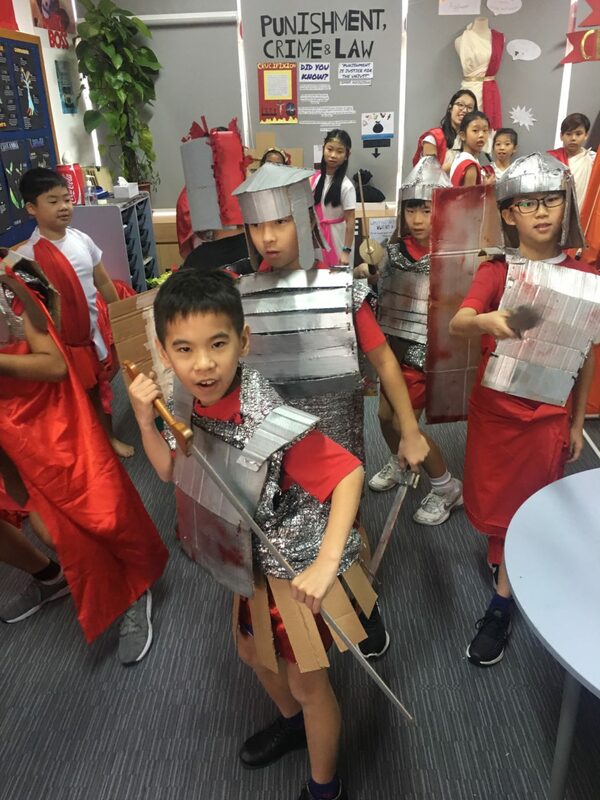 Their day will finish with a Chinese New Year assembly and Lion Dance. A reminder that all children should come to school on Friday in Chinese New Year Clothing. 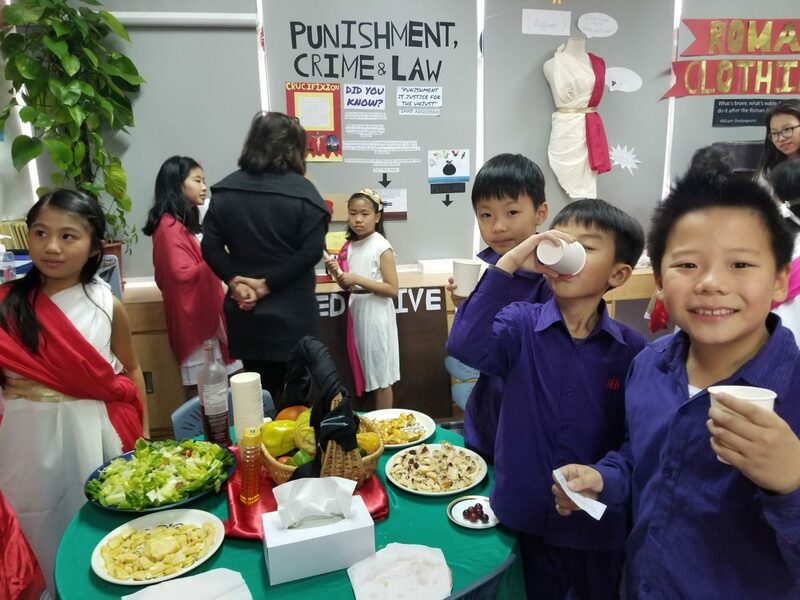 As we near the Chinese New Year and the traditions of spending time and visiting friends and family, we think about appreciating what they do and what they add to our lives. In the busy-ness of life, we often forget they are there. Feeling valued can have a profound effect on our self-worth; it helps to make us feel more confident, happier and motivated. 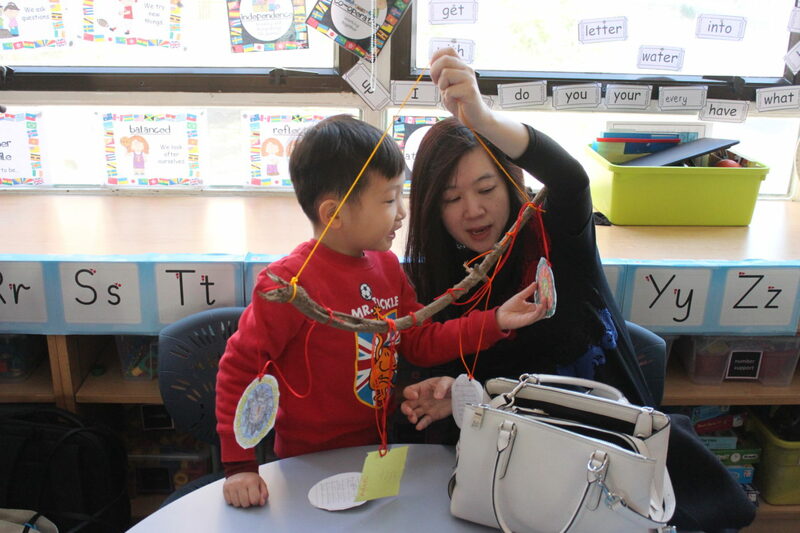 Children could show appreciation to others by writing a note of thanks to a friend or family member or saying thank you to the bus driver, security guard etc. An email was sent last week seeking nominations for a Parent Representative to serve on our School Council following the resignation of Shareen Hellen. The closing date for nomination forms to be handed in is Friday 1st February. On behalf of the BHS community, I would like to thank Shareen for her support and dedication to BHS. Shareen has been a member of the BHS Family since 2009, when her eldest first joined our Year 1s. 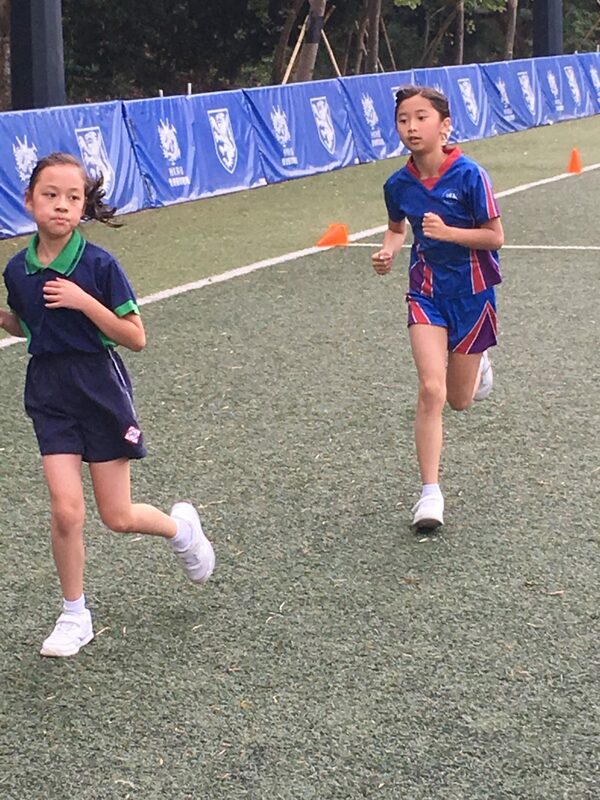 January 15 – Sophie Huang (6D) took part in the “Huaxia Cup”, which is a Mathematics Olympic and won third place! 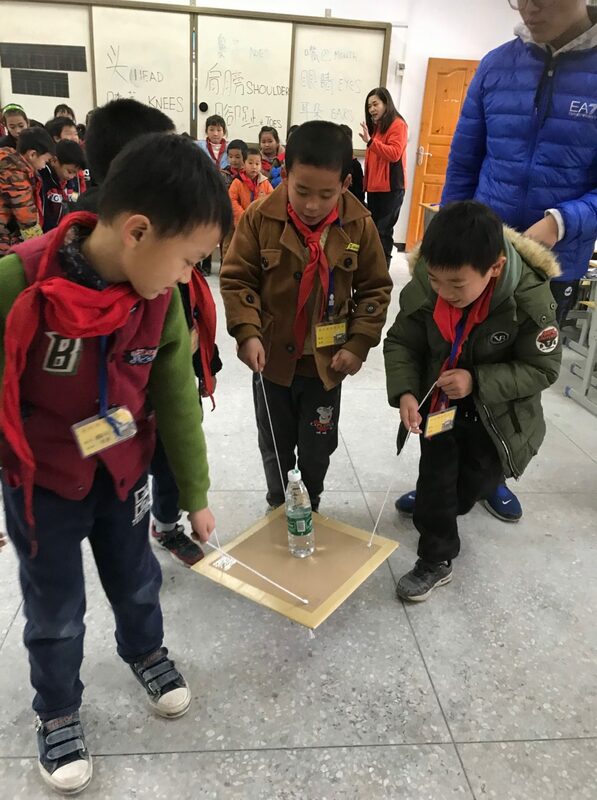 It was her first time to compete in a STEM competition. 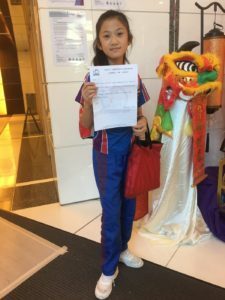 She did amazing as not only did she solve the mathematical problems but was also able to decode the Chinese characters as all the questions were in traditional Chinese. Fantastic job Sophie! January 20 – Charlotte had a wonderful time preforming at her “FACE Production”, taking one of the lead roles, Ti Moune, on “Once on this Island”. She enjoyed her part as she sang her solo in the opening and as well as dancing and singing with the entire cast. 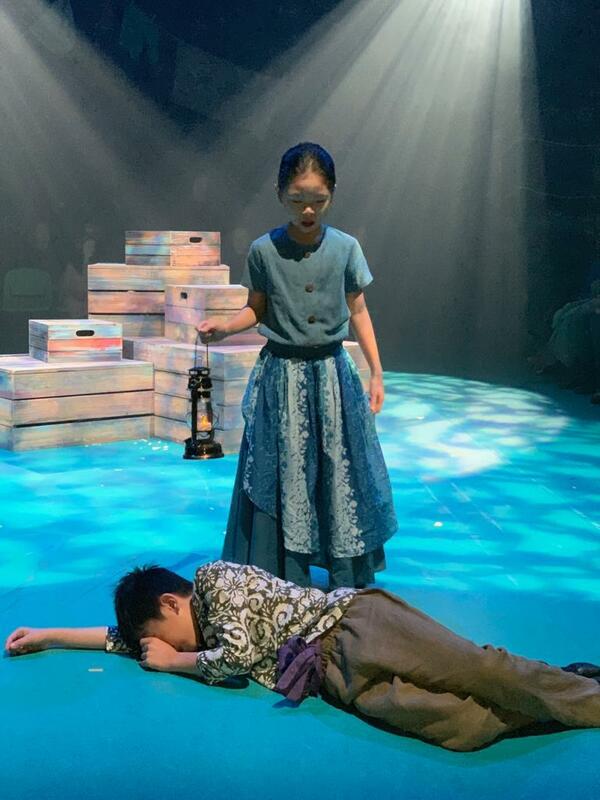 She has also been selected as the Blue Fairy for an upcoming production, Pinocchio, which will be on stage in June 2019. Can’t wait to hear about it Charlotte! 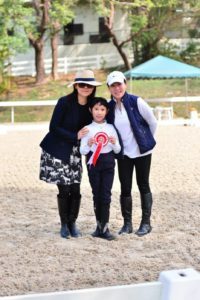 January 20 – Sin Lam Yeung (4W) took part in the Beas River Equestrian Center – Riding School Show and ranked first for the Dressage Lead Rein Test. She won a rosette. 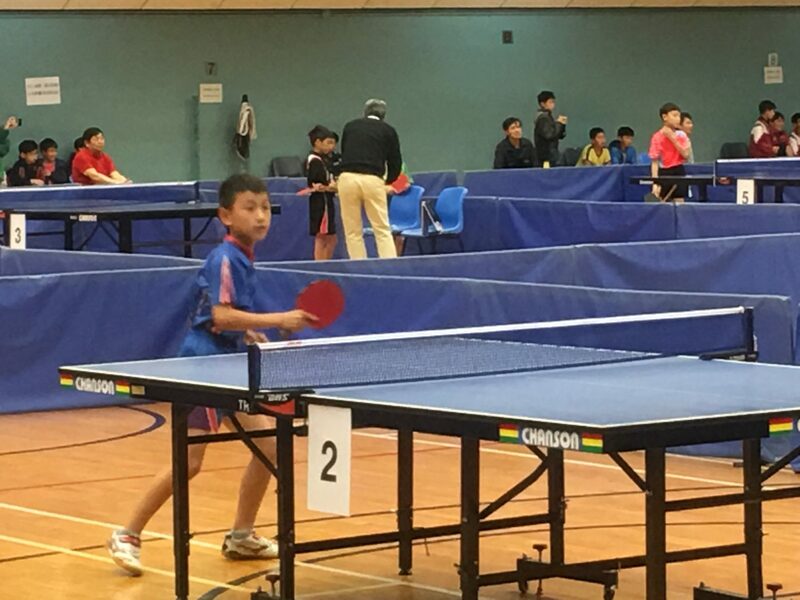 Well done Sin Lam! 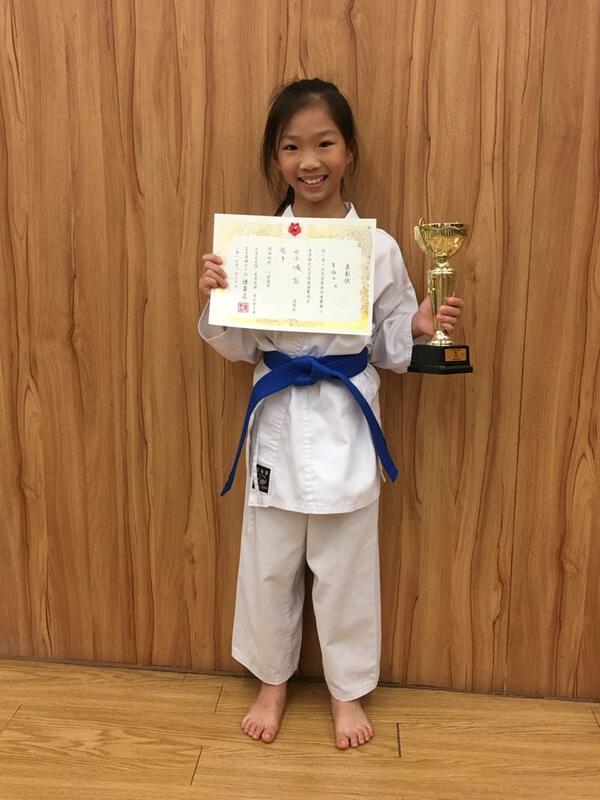 January 20 – Yvaine Wong (6Y) competed in a Karate competition. The competition is a Hong Kong wide competition between different Karate Clubs and Yvaine participated in the age 10 group. She managed to get the gold trophy! Yvaine has been into Karate for a few years now. 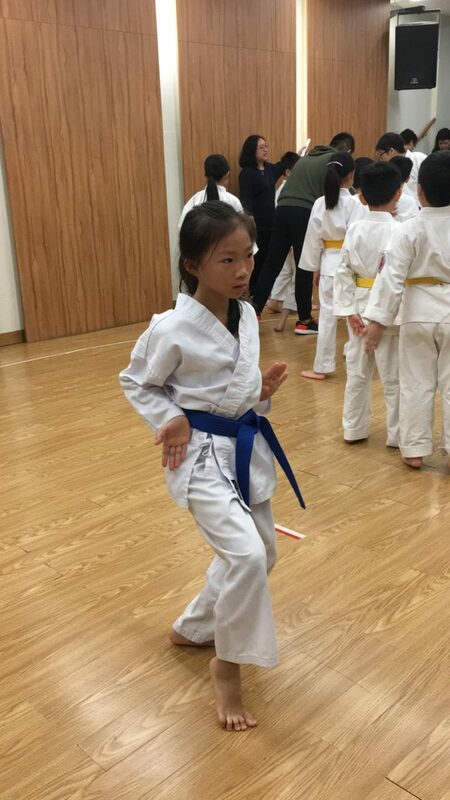 She currently has a green belt and is expected to obtain her brown belt soon. Thereafter in a few years’ time, she may even earn her black belt. Well done Yvaine! 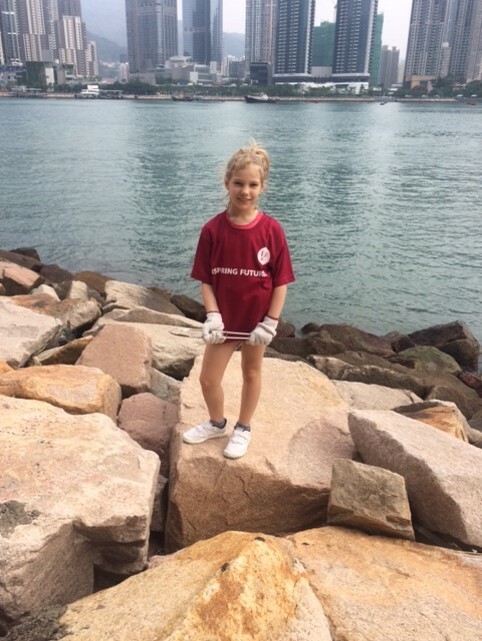 October 19 – Emilie Sadler (4W) took part in ESF’s “Clean the Rocks” day. She worked as a team and tried her best to collect as much rubbish as she could. She used tongs, gloves and rubbish bags. 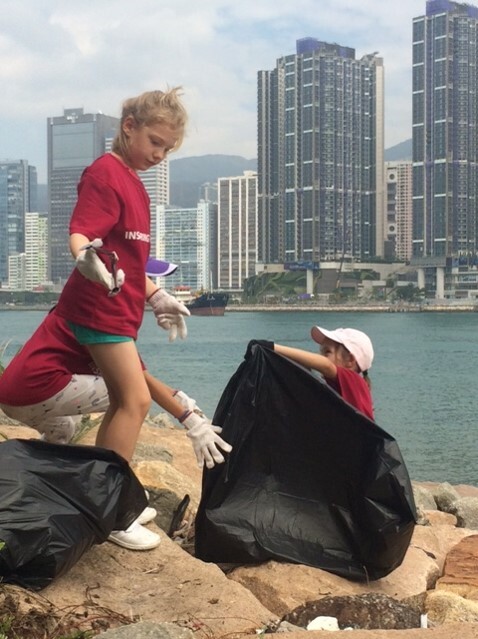 She collected many bags of rubbish and cleaned the environment. She really did make our environment better! Good job Emilie! 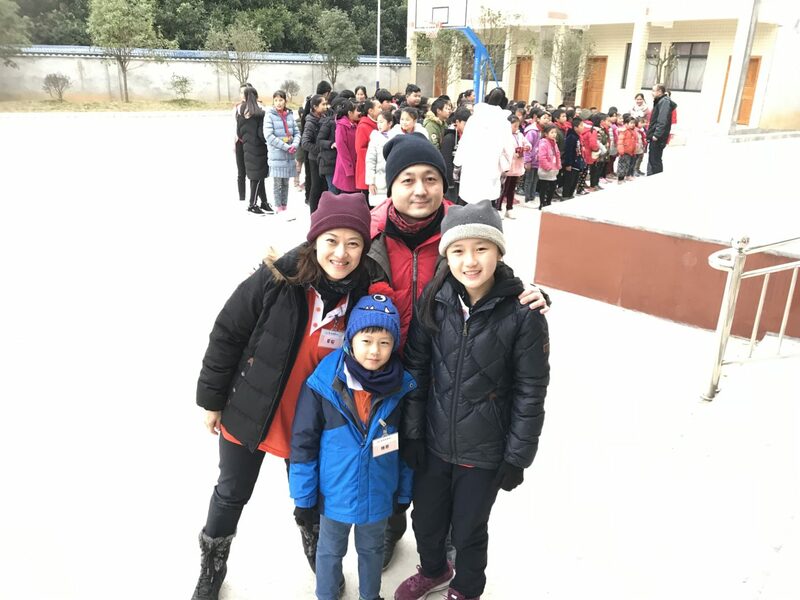 January 1 – Gabriel Chan (4W) went to Guangxi province, to join「生命有價小學」”Sang Ming Yau Kar” which is a volunteer service group & fund raising charity in Hong Kong, to help rebuild rural schools in China. 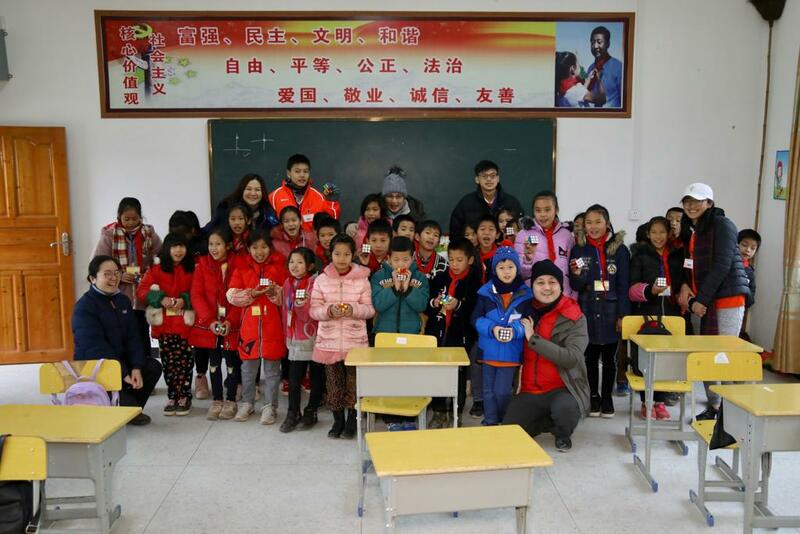 He brought lots of presents for them and met with the students & the villagers and learnt a lot about their lives in China. 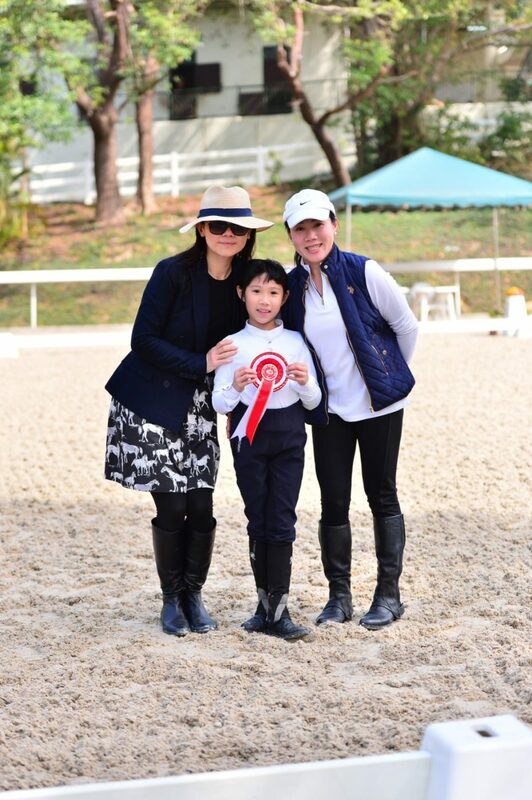 Overall, even though it was tiring, he thought it was a very memorable, inspiring, and enjoyable experience. 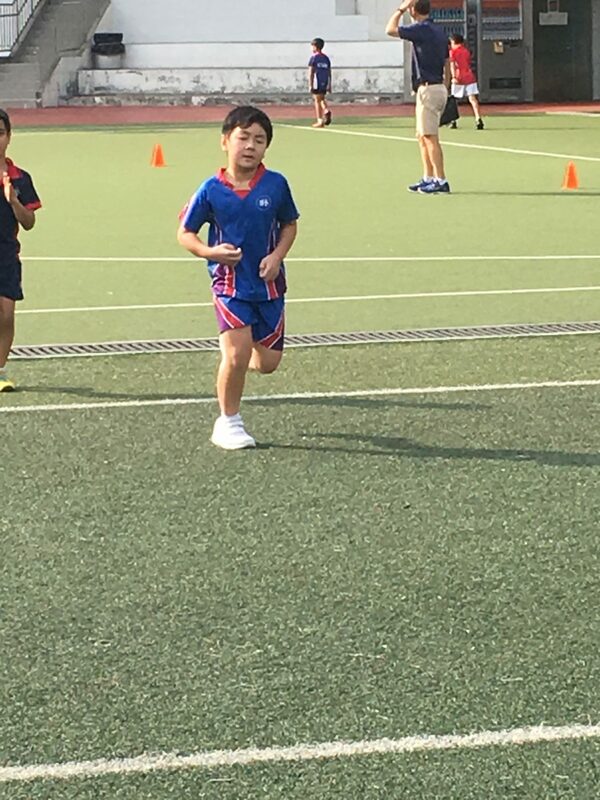 Well done Gabriel! 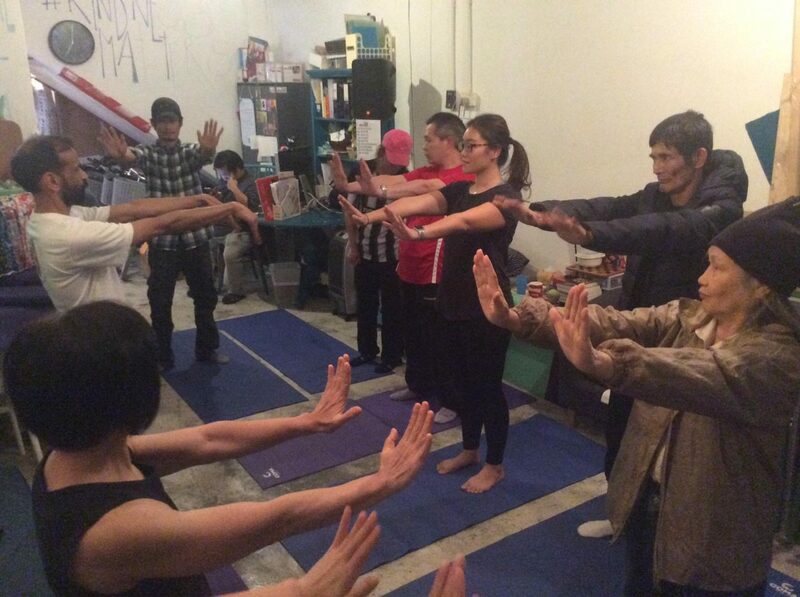 January 12 – Since receiving her certification as a yoga teacher over the summer holidays, Ms Wu has been working closely with Andiappan Yoga Community (AYC). 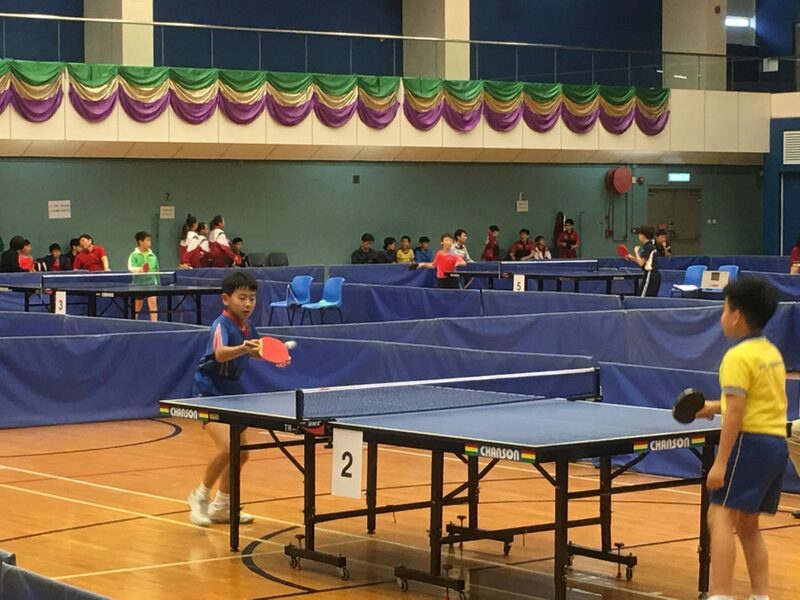 AYC is a registered NGO with a mission to share the love of yoga to everyone and runs free classes for breast cancer patients, the elderly at Lok Sin Tong as well as overseas workers. AYC is always actively looking for other charities to support. 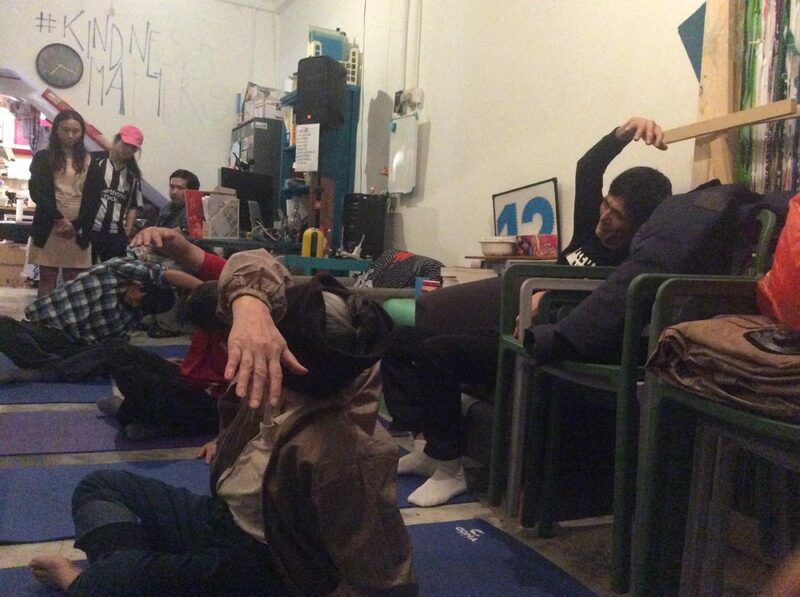 She took this opportunity to approach ImpactHK, another registered NGO that supports the homeless community through acts of kindness, to offer yoga classes to their beneficiaries. 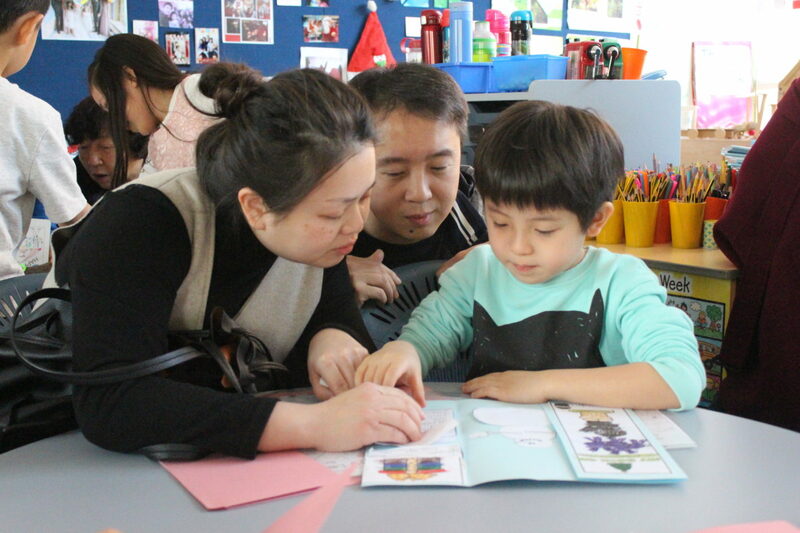 With the help of other AYC volunteers, they are now running weekly classes at one of ImpactHK’s centres in Tai Kok Tsui, the Guestroom! 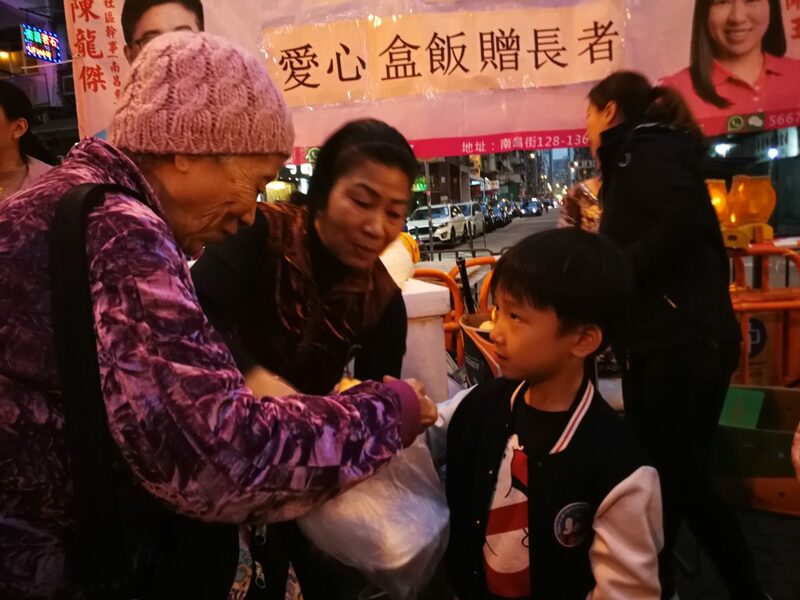 January 13 – Felipe Wu (2D) and his parents went to Sham Shui Po, where he donated some of his pocket money for a few meal boxes and got his assignment to deliver the food to a family with 5 people living in a 7 square meters subdivided flat. It was the first time Felipe had stepped into this area, he was impressed deeply and chatted with a 8-yrs old girl who obviously has much less toys and books than he does but very cheerful and positive. Felipe brought some stationery as his personal gifts for the girl and her brother, they soon made friends with each other, shared their stories with family and jokes at school. After visited this friendly family, Felipe continued his job to help distributing food and fruits to the needy elderly in the community. 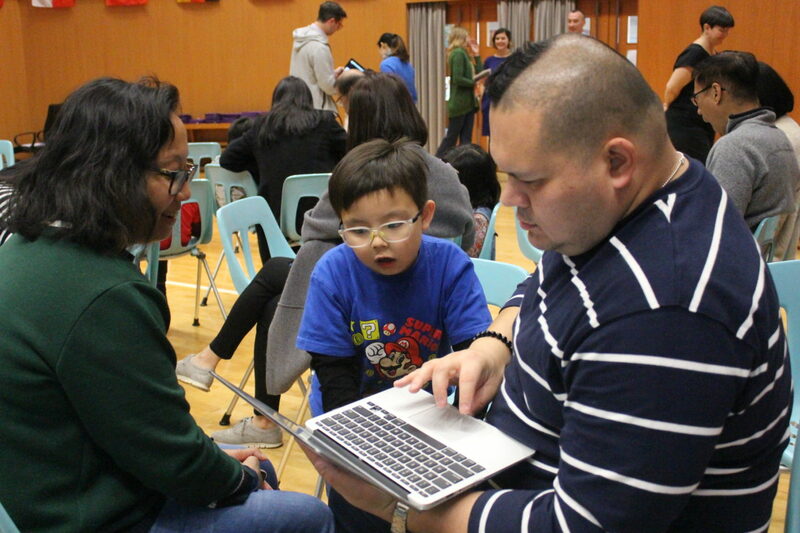 It was Felipe’s first time to be a volunteer and get a clear idea about people who live a different life. He understood the meaning of being grateful and giving back. He also started to wonder what else he could do more than donating and volunteering. Felipe has always been helpful at home and full of enthusiasm to help others. 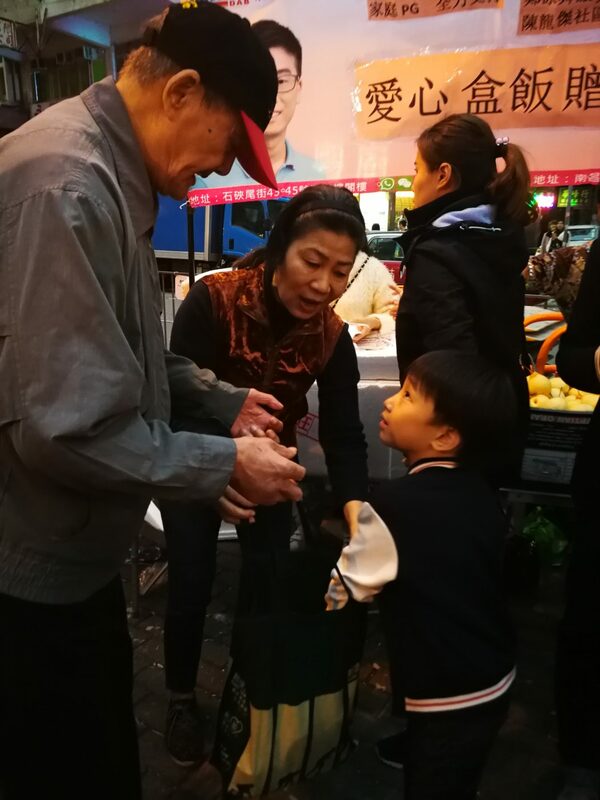 But he had never truly got involved in volunteering until he participated in the voluntary campaign led by “Ming Gor” (Brother Ming), who is widely known by distributing free meal boxes to the homeless, the elderly who live alone, and underprivileged people in Sham Shui Po area for years. For people who might be interested, please search “Ming Gor” or “Pei Ho Counterparts”. 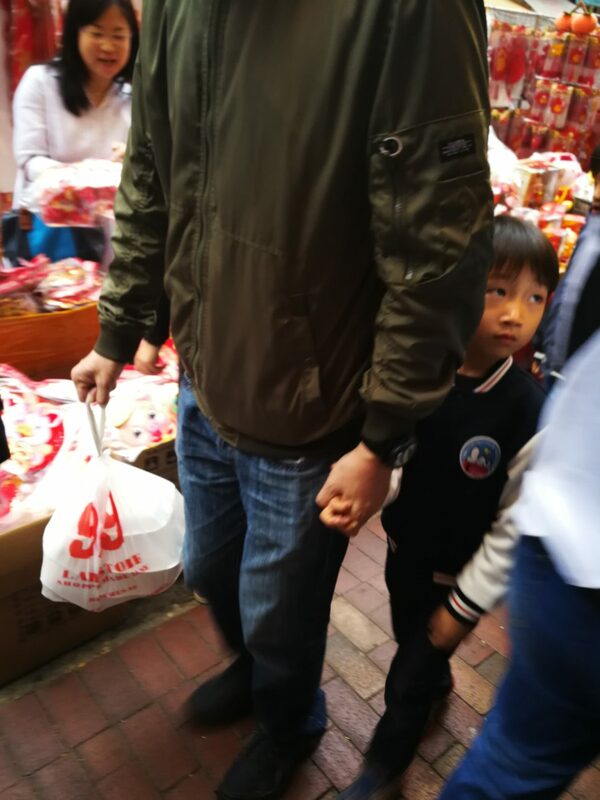 Spring Festival ( Chinese New Year ) is really close now. 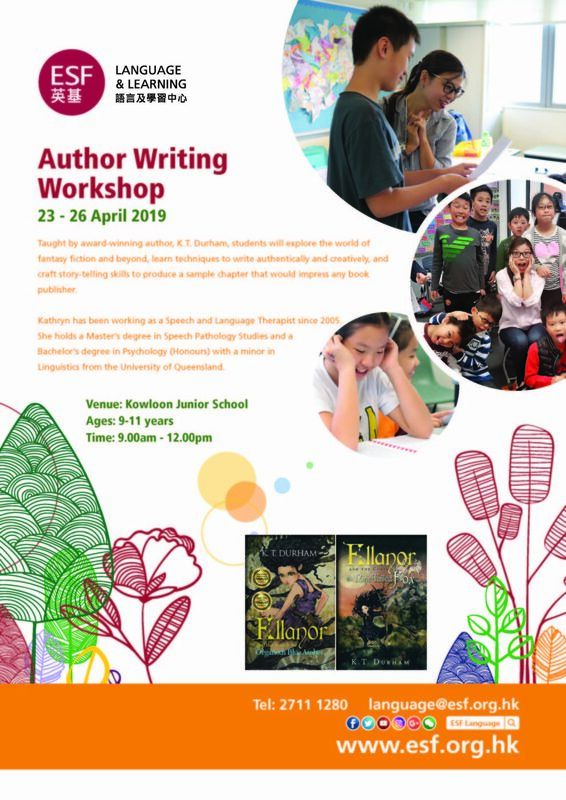 This coming Monday will be our last Mandarin Club before Spring Festival, so don’t forget to join us! 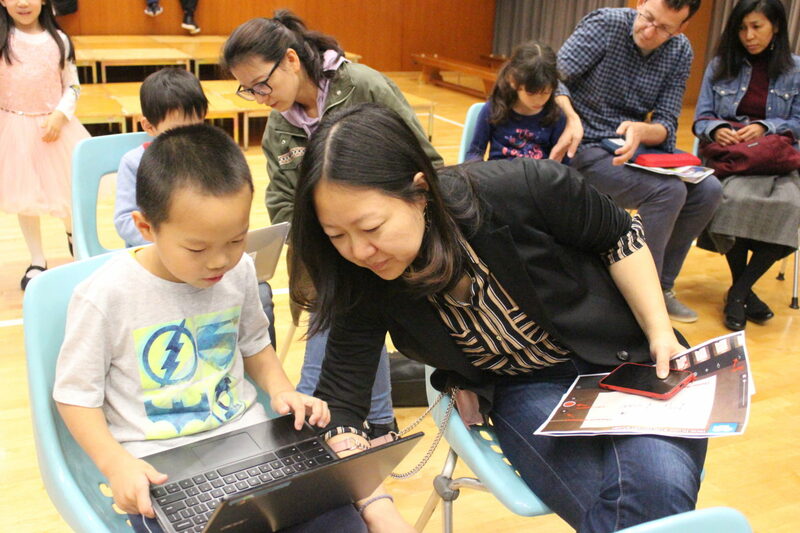 We are going to talk about something many children are really interested in: Red Envelopes (or Ya Sui Qian 压岁钱). Many of you get Red Envelopes during Spring Festival, but do you know why you get them? Are they just some pocket money for you? Or, do they have a special meaning? 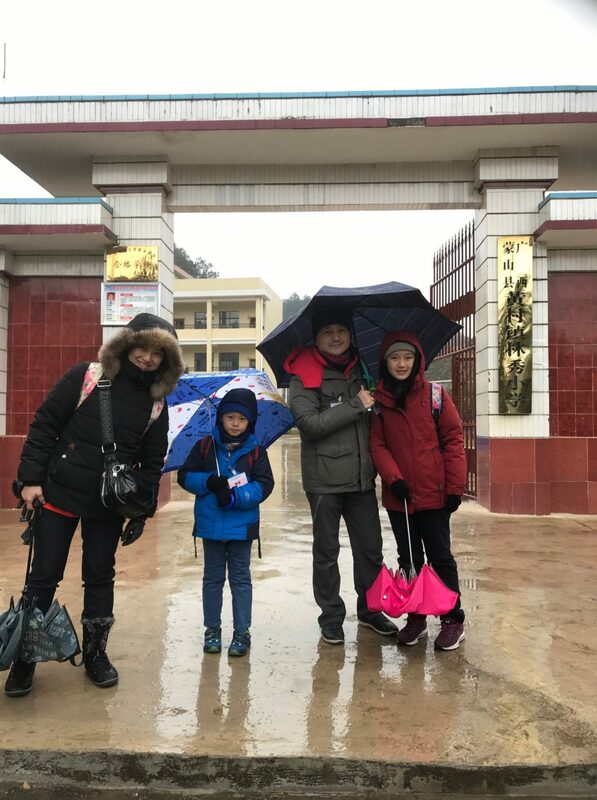 On Monday, we will share a story about the origin of Red Envelopes and you will find out why children like you get them during Spring Festival. And, we would love to hear your Red Envelope stories. So, come join us on Monday and have fun! 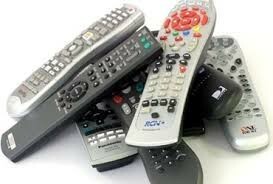 We are hoping to collect old electronic or battery operated items and toys that have moving parts that are no longer needed as part of our Makers stock. If you have anything you can donate please send it to school and put it in the collection box in the foyer labelled Old Electronics. This is open to all parents of BHS students, ex-parents of BHS and to BHS Staff. The choir will be rehearsing on Thursday evenings from 7pm. Our next performance will be at the CNY assemblies. No auditions or previous singing experience – just lots of enthusiasm needed! If you are interested in joining, come to the music room on Thursdays at 7pm. 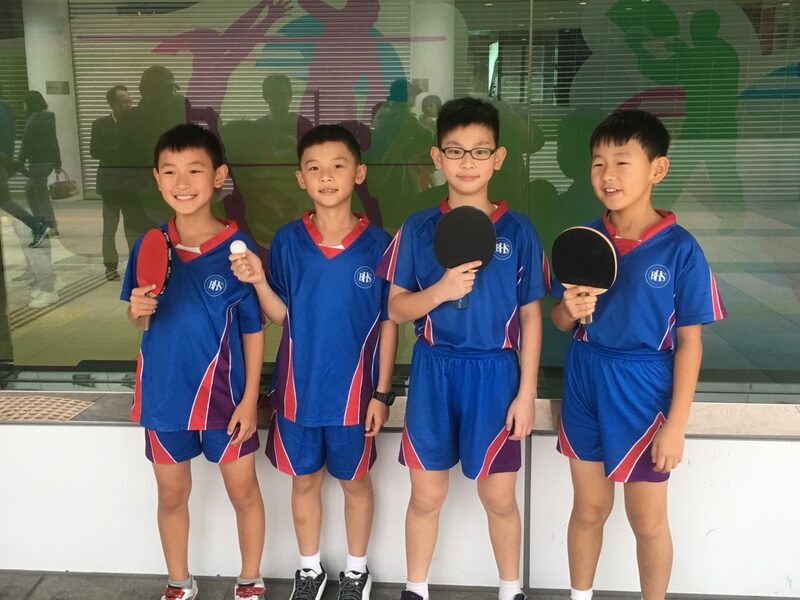 Well done to the boys table tennis team (Donovan, Jonathan, Andrew, Trevor) who won their second round match on Saturday 3-1. 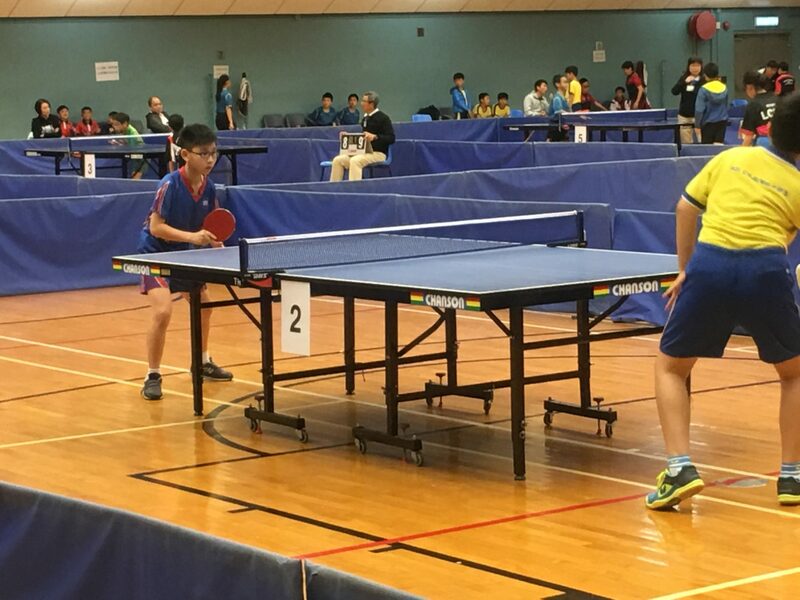 The matches were all very exciting especially Jonathan’s match where he was down 10-7 in the final set and he fought back to win 12-10. Thanks to Donovan’s dad for coaching and organising the team. 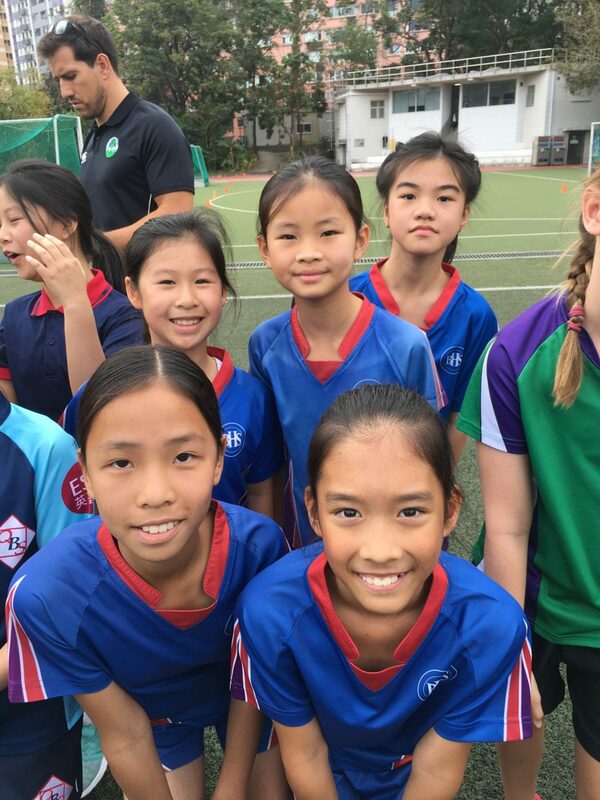 Photos can be viewed HERE – Good luck for your match tomorrow! 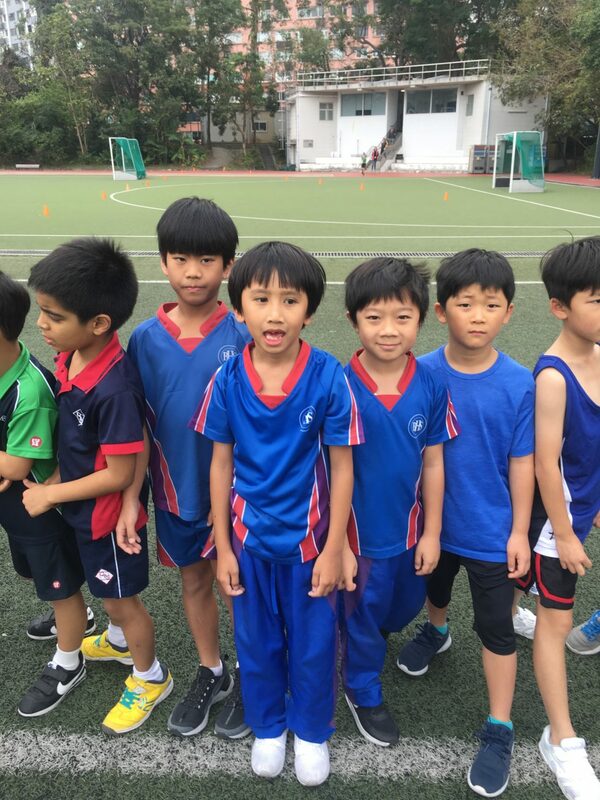 Well done to the 55 students from Beacon Hill School who ran in the ESF Cross Country on Saturday. They all tried their best and never gave up! 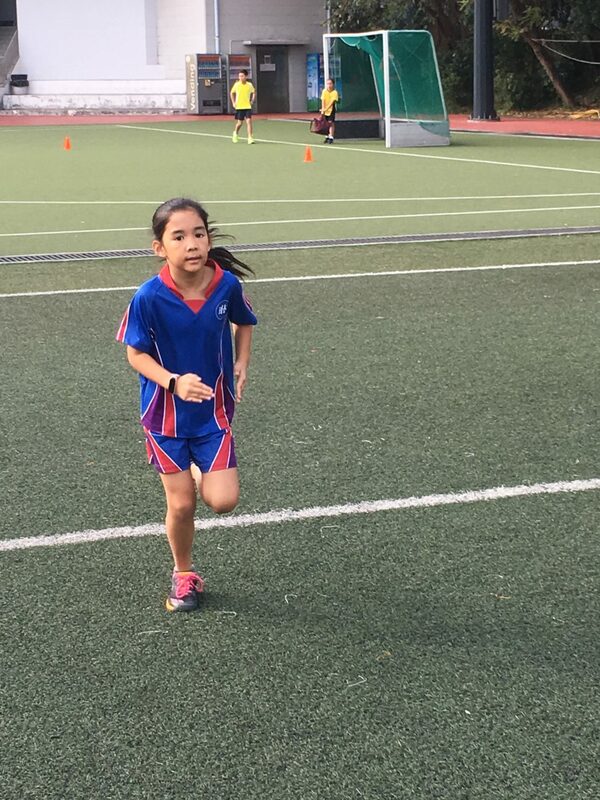 Well done to the following students who all finished in the top ten of their races: Yi Kai (4th), Kylie (9th), Kaeli (5th) and Cameron (8th). Photos can be viewed HERE. 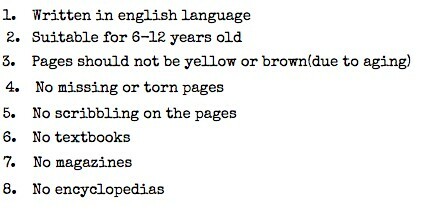 A Grade: must be born on or after 1 Jan 2006. B Grade: must be born on or after 1 Jan 2008. C Grade: must be born on or after 1 Jan 2009. Thank you to everyone who supported our Popcorn Days. We managed to raise a fantastic $8,785 which will help fund the triathlon suits for Aquathon Club. Well done to all who brought their own containers, every little bit counts towards saving the planet. We are delighted to announce our 2019 lottery license for the IFF Grand Raffle Lucky Draw has been Approved! 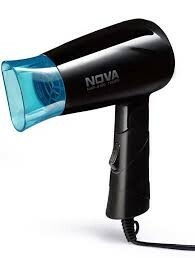 We shall send out the tickets next week so you can start selling during the holidays. Note, the approved start date for ticket sales is Sunday 3 February, please do not start selling until this day. Each student shall be given two sets of Raffle Tickets valued at $400. If you do not receive them you must inform us immediately. 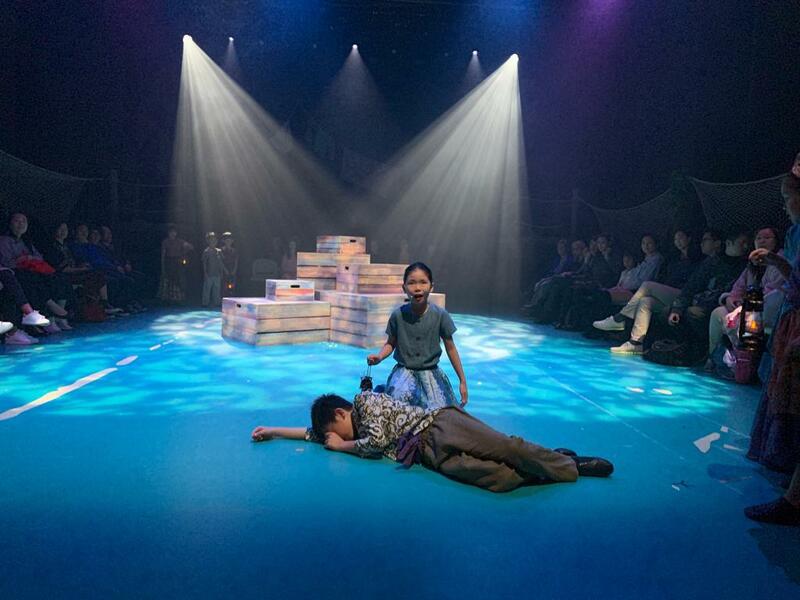 Please ensure all tickets & monies are safe guarded and correct balances returned to BHS PTA as all numbered tickets & monies are audited under requirements of the HK Lottery License. Deadline for February ordering has passed. Please note DCK will not accept any late orders. Year 3 Pizza Lunch is on Tuesday 29 January. For those who have ordered, please remember to bring a reusable plate / container to eat off.